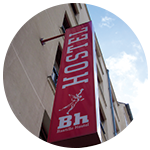 Welcome to Bastille Hostel, an International youth hostel in the heart of Paris. 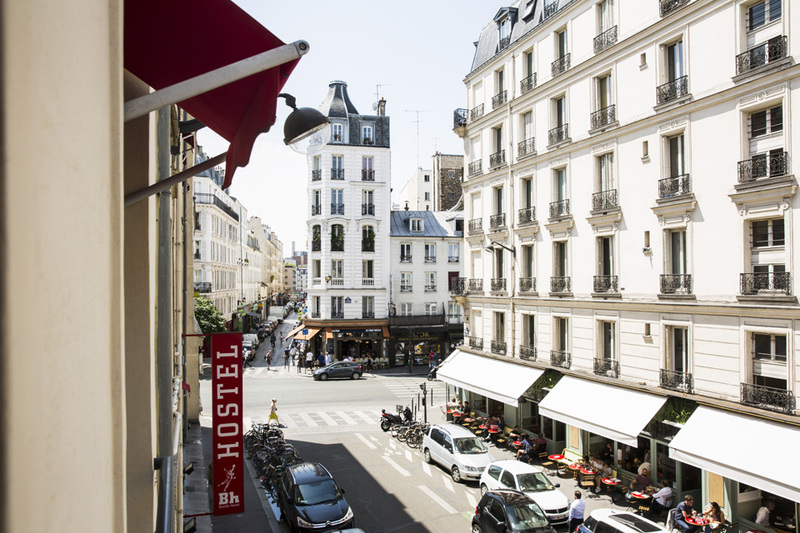 During your travel, you might need a price competitive hostel to stay. 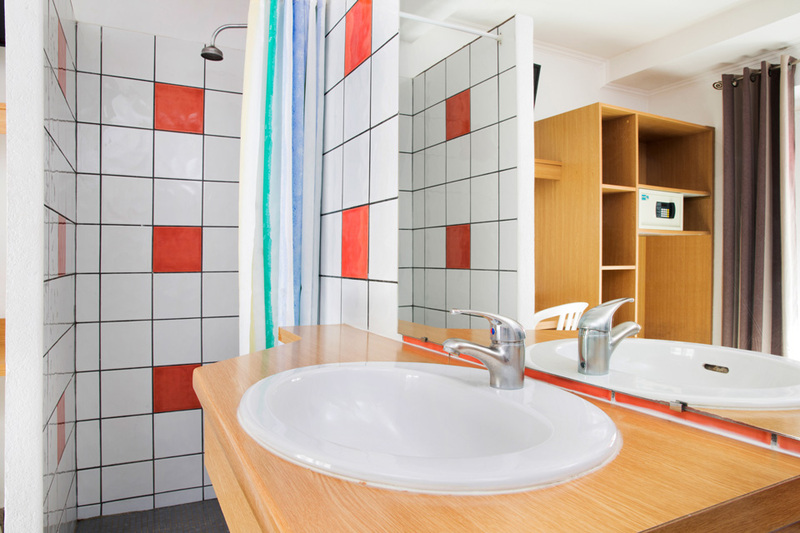 We are proud to welcome you in our newly renovated international youth hostel, openned in 2007. 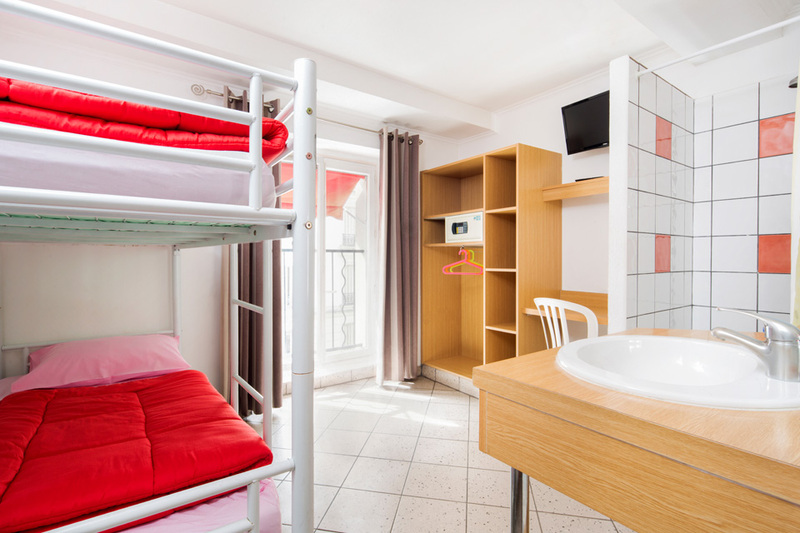 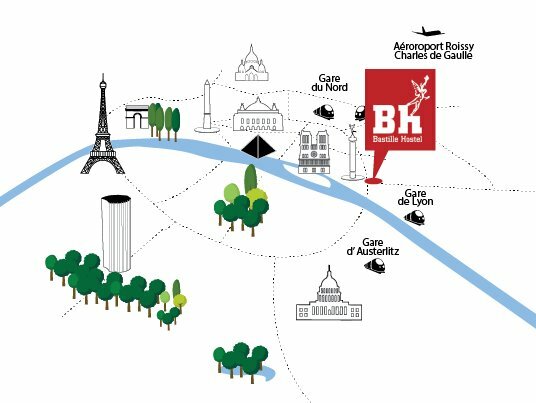 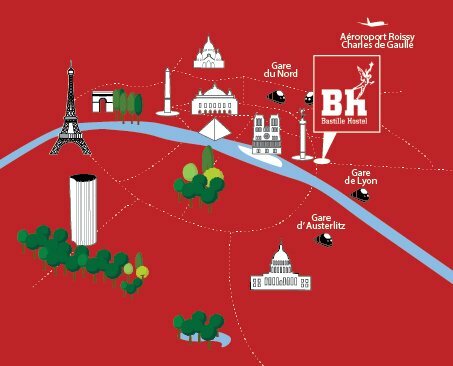 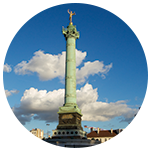 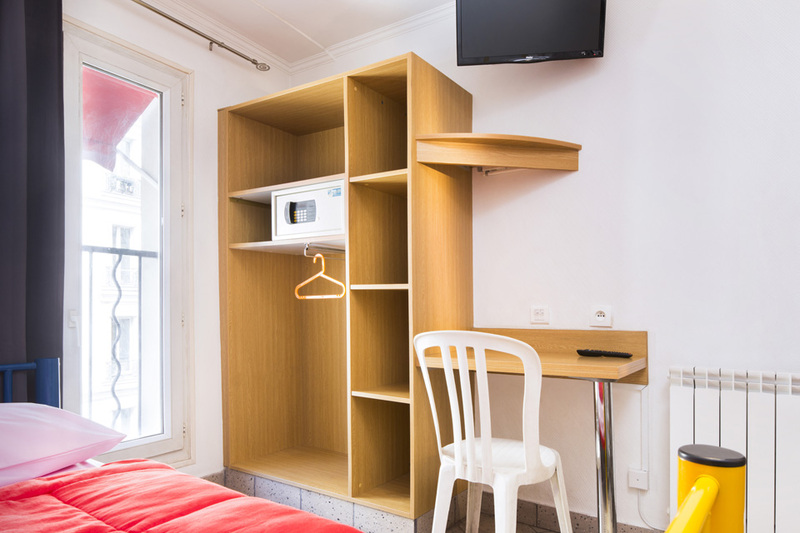 Located in the safe area of Bastille, we offer to young travellers a cheap lodging in a modern and clean place at the most competitive prices. 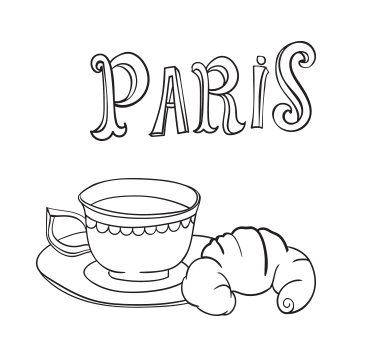 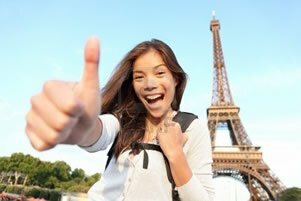 If you are looking for a good accomodation for young travelers in Paris, for a perfect hostel in Paris, this is the place you want to come, probably on the best hostels in Paris center.